How does your life speak to those around you? How do you tell your story? How do you connect your story to the greatest story ever told? 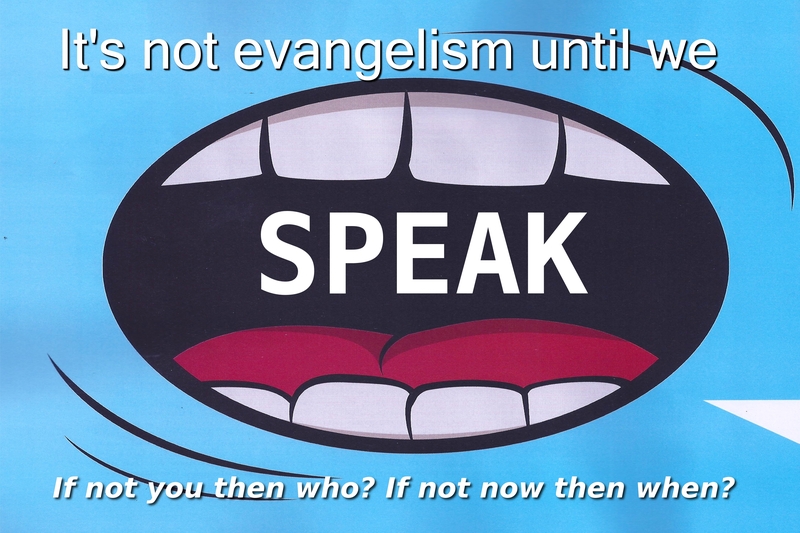 These are just some of the questions about evangelism that Chris asks the church as the Crossing begins a new series called; "Speak."